Enter Title Here EntContent Here. Monthly Coffee at Manjares at West Rock Ave And Whalley. From Westville Village’s beginning in 2011, we have grown to 35 members as of April 2016. We are small enough to enable us to keep an eye on each other in the true meaning of a “village,” while being under the umbrella of HomeHaven allows us to benefit from all the services and activities the larger organization has to offer. Our members, whom we affectionately refer to as The Westvillains, have events at each other’s homes, sponsor informative talks at the Mitchell Library, and are active in helping each other. We host talks on a wide variety of topics: health problems, safety concerns, Hamlet, Julius Caesar, the Bible as literature, and the legal and financial problems for our age group. 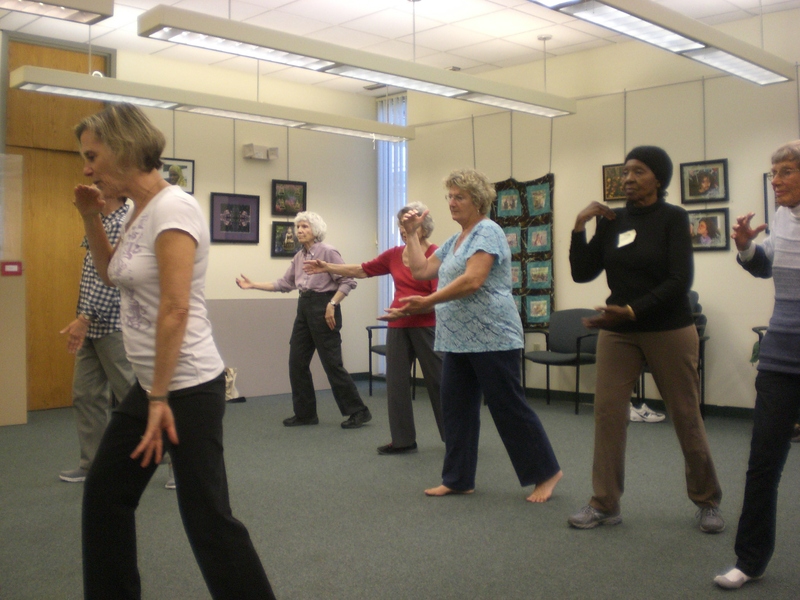 A recent activity was a Tai Chi class that met once a week, providing a wonderful opportunity for members to learn something new together and to laugh and chat with each other in the process. While we improved our balance and strengthened our legs, we got to know each other better, forming lasting friendships. We regularly contact everyone in the Village to make sure all is well. 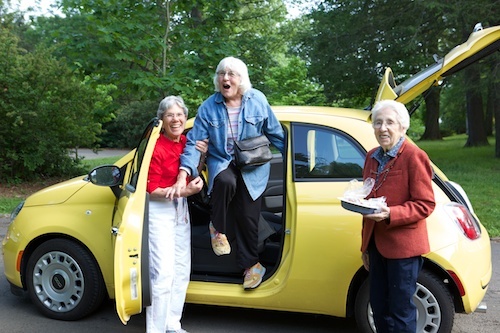 Volunteers provide transportation for those who cannot drive and help individual members better utilize the services of HomeHaven. Our latest venture is to gather together for lunch once a month at one of the wonderful local restaurants located in “downtown” Westville. While we Westvillains have events for Westville members, we love to partake in the myriad of activities HomeHaven sponsors. Our current leaders, Susan Feinberg and Cecilia Berner, ably assisted by Celeste Markle, Shulamith Chernoff, Martha Dobrowolski, Hannah Winer, Gloria Cohen, Mikki Ratner, and Suzanne Eisner, plan events and figure out how to better serve all our Westvillains. Sharon Lovett-Graff, the extraordinary head librarian of Mitchell Library, regularly provides us with valuable information about local activities and services. The goal of all Westvillains is to stay in their Westville homes for as long as possible. With the help of HomeHaven, so far we are succeeding. If you would like more information about our village or HomeHaven, just call Susan or Cecilia or call the HomeHaven office at 203-776-7378.